Suitable For: Graco 390, 395, 490, 495, 595. 1.soak the sealing ring in the oil, so that it can increase the lubricating property. the sealing ring in order to regulate. ring badly, the impact of the life. 8--10 drops of oil! 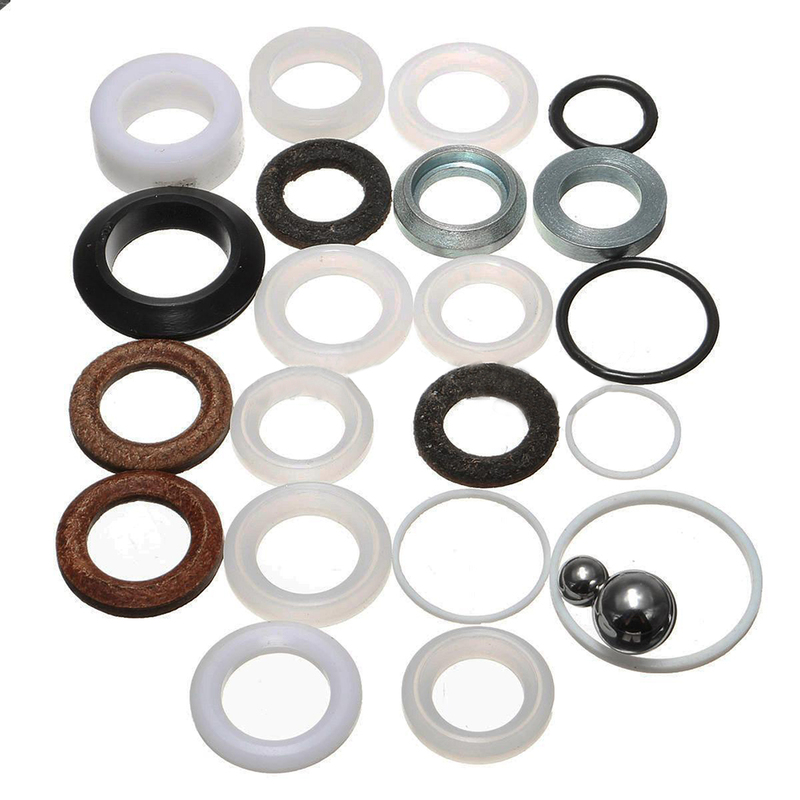 Ensure that the sealing ring is used for a long time.